It seems that today is “Dynamic Range Day”. I think that perhaps the effort needs a better publicist or marketer, I went to Hallmark to look for a “Happy Dynamic Range Day” card and the lady gave me very odd look. No matter, it’s an interesting and necessary effort. The Dynamic Range Day site has a number of useful and informative resources. And if you’re that way inclined, you can win a whole bunch of cool gear. Dynamic Range Day: Inside the Loudness War – CE Pro Article from CE Pro. 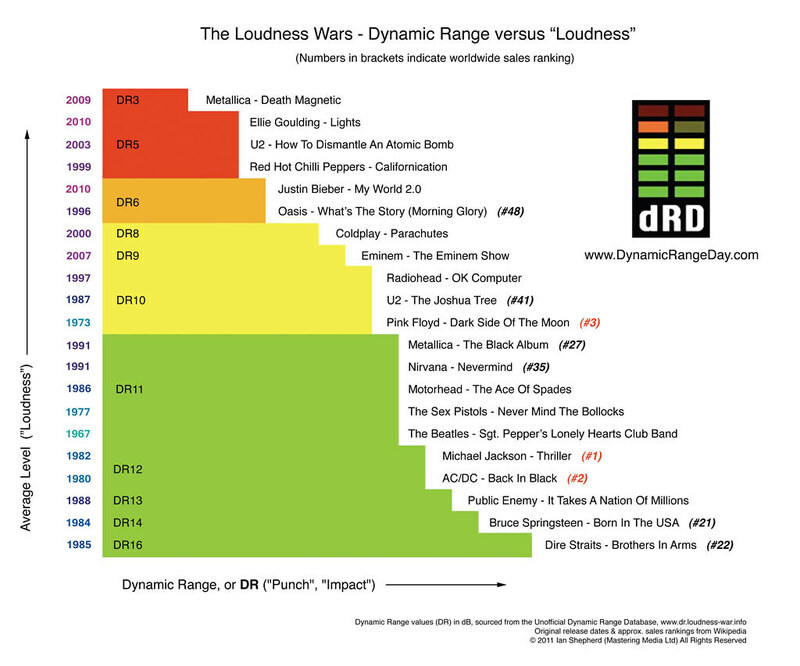 Be the first to comment on "Dynamic Range Day: Inside the Loudness War"